The Mustangs Track Club is a non-profit organization that provides track and field opportunities for youth ages 6-18 years. Do you enjoy running? Looking for a track club to join? 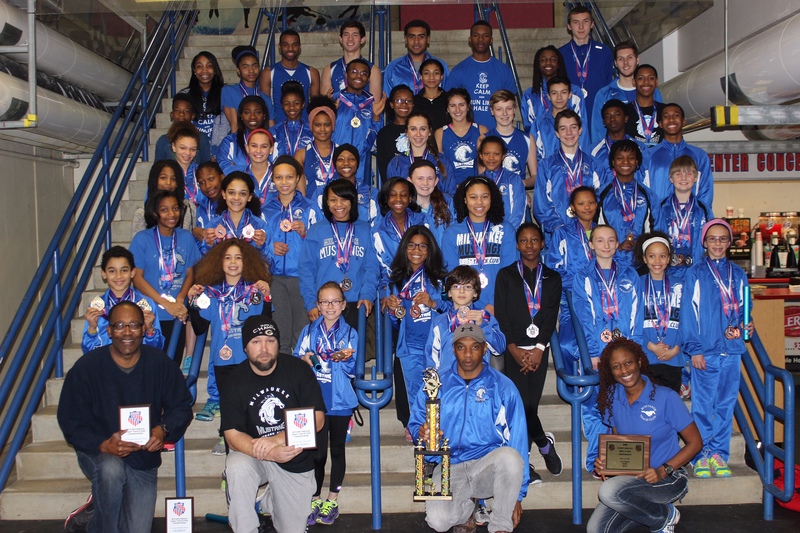 The Mustangs Track Club is where you need to be! Check out this article on our success from the Summer 2018 AAU Junior Olympics! If you are a new parent, please attend the new parent session at the start of practice on the first day. Parents – once you have registered, please submit your athlete medical and photo consent form. Thank you to our SPONSORS! We truly appreciate your support.